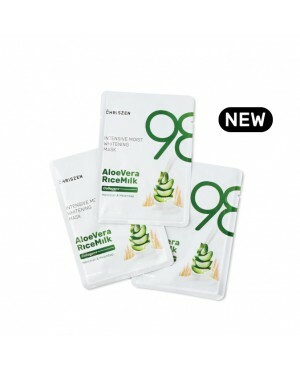 Help in promoting the elasticity and firming of the skin. 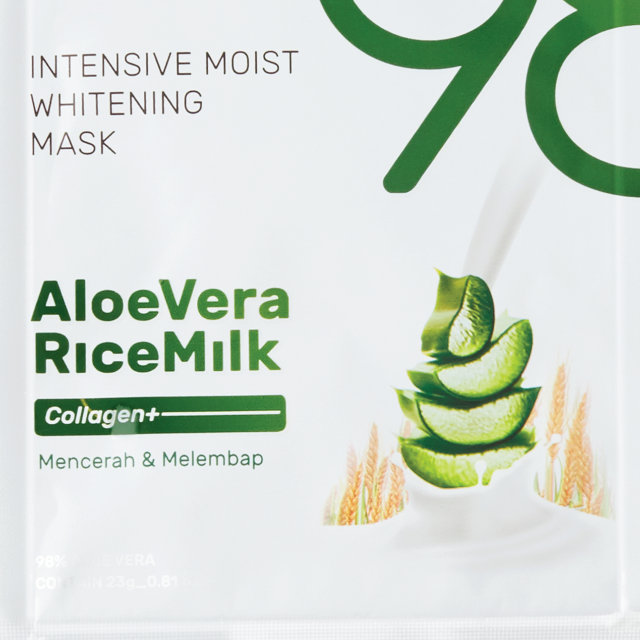 Provides intense hydration to boost complexion and appearance. 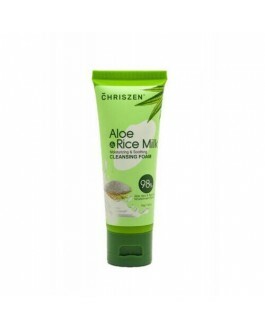 Makes skin soft and supple, brightens complexion and reduces imperfections. 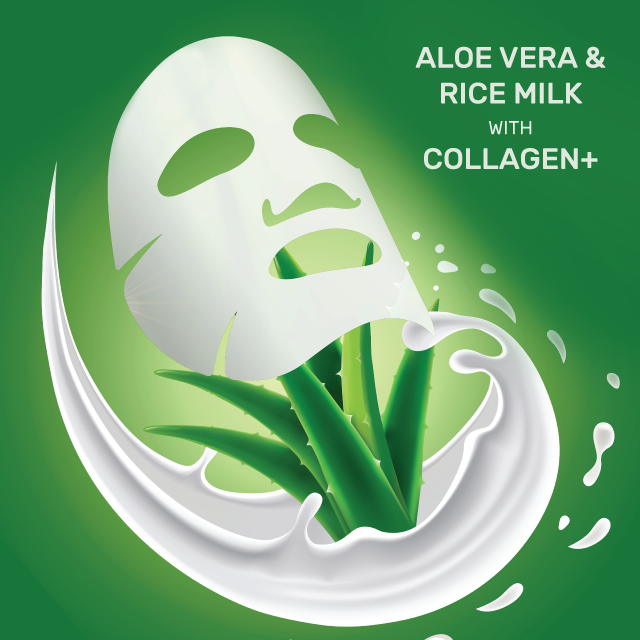 Repairs damaged skin cells, smoothens out wrinkles, lightens freckles and tightens pores. 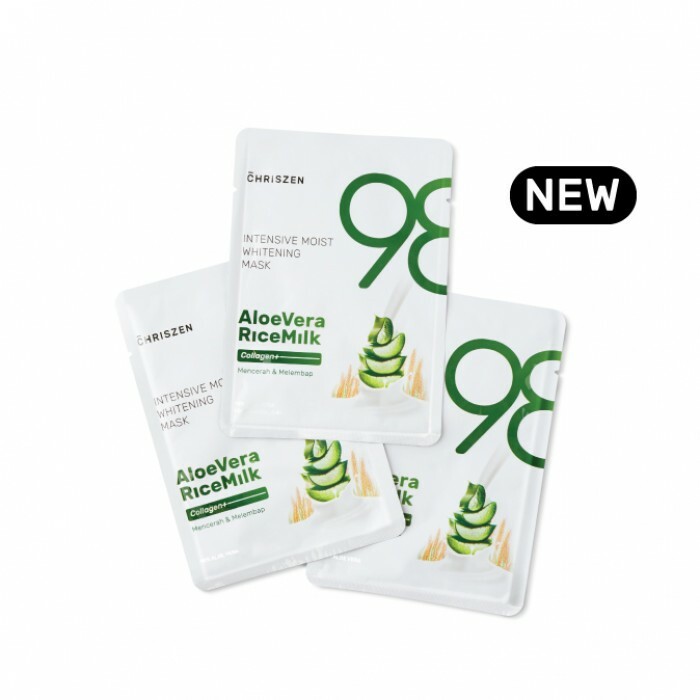 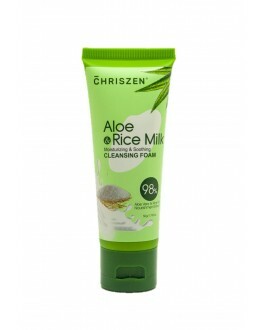 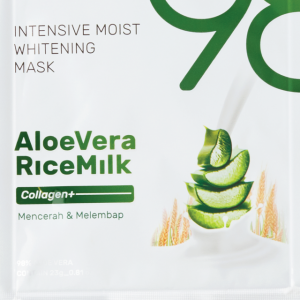 Contained Aloe Vera extract, Rice milk extract, Cucumber extract, Brown Rice and Collagen ingredients from natural plant. 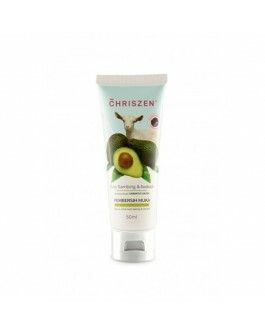 Apply mask onto face and leave for 20 minutes to allow absorption to skin, recommended to use twice weekly.